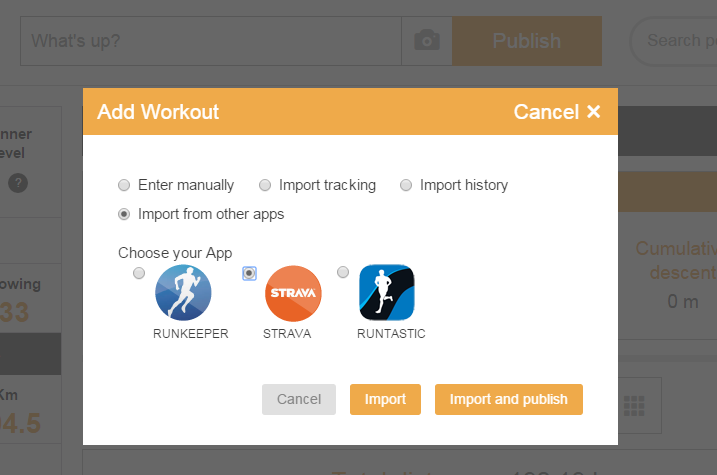 Remember you can import your activity history from different wearables and activity apps to RunnerSquare. Strava is also one of those activity tracking apps from which you can import your activity history. Login to Strava and that’s all! Your activity history will be uploaded automatically (be aware only run & walk related activities will be uploaded). Polar announced a connection between Strava and Polar Flow which is already available. It means that if you have a Polar watch now you are also in Strava, so only 1 click away from RunnerSquare.